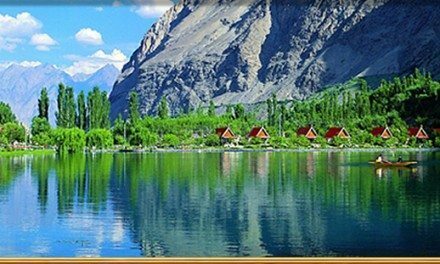 The most popular hill stations in Pakistan.Where you can enjoy everyday of your tour,. 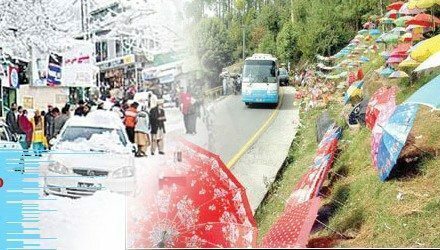 In Murree you can enjoy the chairlift at Pindi Point and fantastic views of Kashmir point.In Ayubia enjoy the coldest atmosphere take a ride of Chairlift and you can watch the adventures scenes during the ride.The Nathiyagali is located in the lower Himalayan range at an altitude of 8,205 feet or 2501 m. Walnut, Oak, and Maple trees as well as pines add to the tranquility of this serene place.The hill station is a tourist location. The climate here is much cooler than further south. 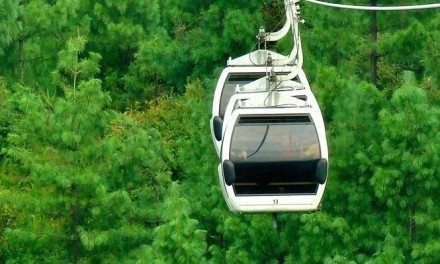 There is a chair lift and cable car system for transportation to the highest point. The area is heavily forested and there are many monkeys and leopards in the area. Picked from the decided point in Islamabad or Tourist City. After breakfast full day trip to the most beautiful hill station Murree, Pindi Point, Kashmir Point, & enjoy the night at Mall Road Murree. . Enjoy the coldest atmosphere take a ride to Chair Lift of Ayubia which takes you up 2800 meters high and you can watch the adventurous scene during the ride of Chair Lift for full day trip. 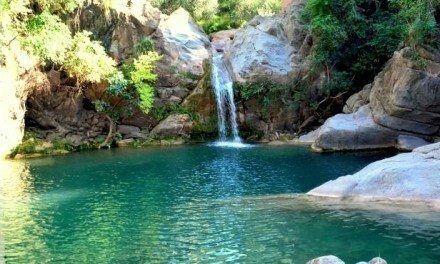 Nathiyagali, is the most picturesque hill station in the Pakistan. From Nathiyagali one takes many short strolls through the pine forests. Those who are more adventurous can take a longer trek to climb the top of Mukshpuri, which is 2800 meters high. The real enthusiasts can walk up a track starting from the Governor’s House to the top of Miranjani Hill (2960 meters high), a beautiful trek that takes 6 to 7 hours both ways in the evening. Enjoy the hills of Thandiani are about 9,000 feet (2,750 m) above sea Level.The Mountains around it are thickly forested. Local wildlife include leopards, monkeys, pheasants and the flying squirrel after spend whole day. In Independent tours, the tourists will use either their own transport or public transport easily available, as there are no charges for transportation included in Independant tours. The price does not include breakfast or transportation for children. Submit the Free Quotation/Booking Form given below. No Credit Card or Payment required to request Quote. After submission, you will receive a Tour QUOTE within 3-12 hours via Email from PakTrip.com. For help, question, query regarding tour or tarrif, please don’t hesitate to call helpline 0315-7258747. You will pay after booking is reserved by PakTrip.com and payment instructions will be sent to you via email. You can pay in Pak Rupee or American dollars by using the following methods. Payments methods include Cash, Wire Transfer, Western Union, Money Gram, Demand Draft, Online Bank Transfer, Residents of Karachi, Lahore, Islamabad and Rawalpindi can also pay via cash to be picked from their doorstep. You can also use the currency converter which is shown in the right side of the website, by using this you can easily convert any type of currency in each other.